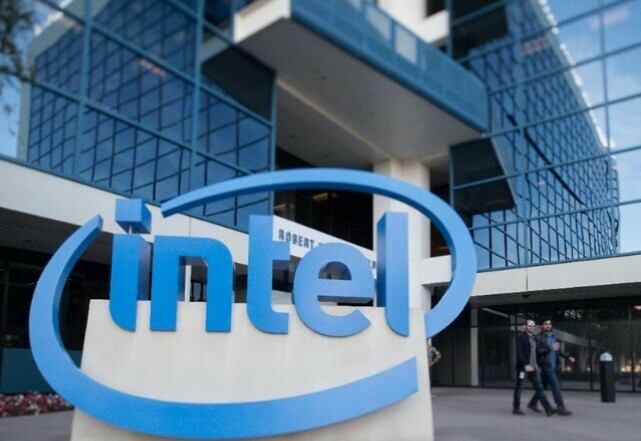 Intel and Mobileye said they expected to combine to become a global leader in “autonomous driving” that could provide the technology at a lower cost. “The combination is expected to accelerate innovation for the automotive industry and position Intel as a leading technology provider in the fast-growing market for highly and fully autonomous vehicles,” it said. Last year, BMW announced that it was joining forces with Mobileye and Intel on a self-drive project for “highly and fully automated driving” to be commercially available by 2021. “We expect the growth towards autonomous driving to be transformative,” he said in the statement. “As cars progress from assisted driving to fully autonomous, they are increasingly becoming data centres on wheels,” the statement said. Israeli officials were also touting the deal as a sign of confidence in the country’s high-tech sector — an industry that has given it the nickname the “start-up nation”. “What’s important now is that the production remains in Israel, where some 300 international companies are located,” Israeli Economy Minister Eli Cohen told army radio. Next Next post: Hands-on with the jacket with Google woven in.